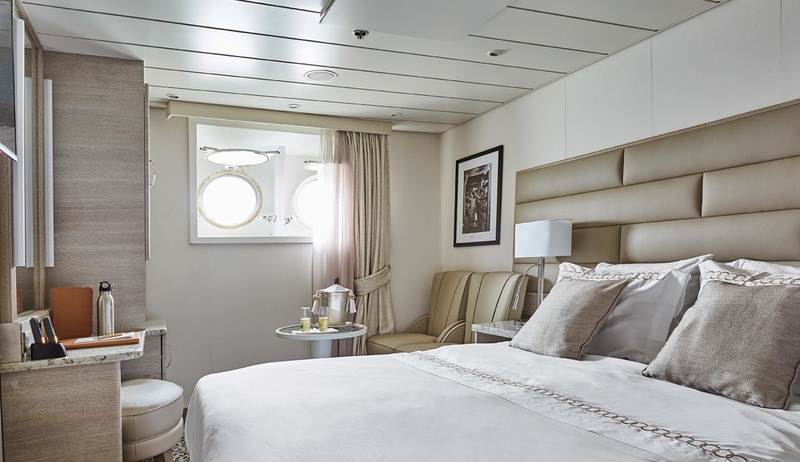 A classic voyage on board a purpose built, luxury expedition ship with an in-depth itinerary covering the Falklands, South Georgia, the South Shetlands and the Antarctic Peninsula. 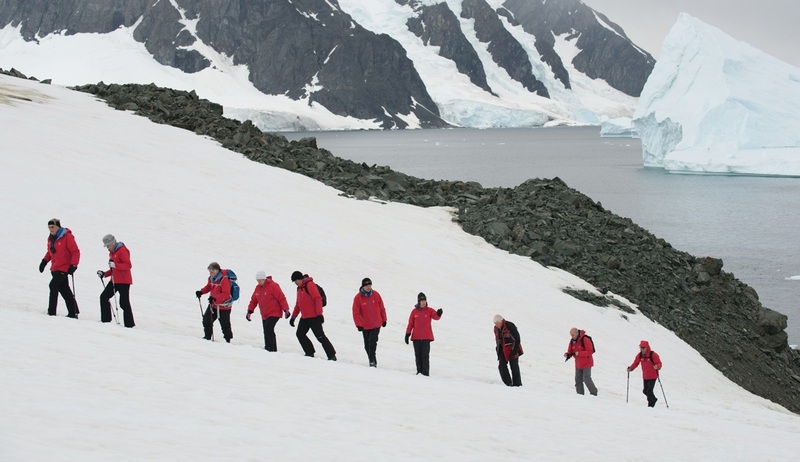 This is the best time of the year to see the Antarctic region and its wildlife in all its splendour, especially whales, and with one of the best expedition teams in the industry. 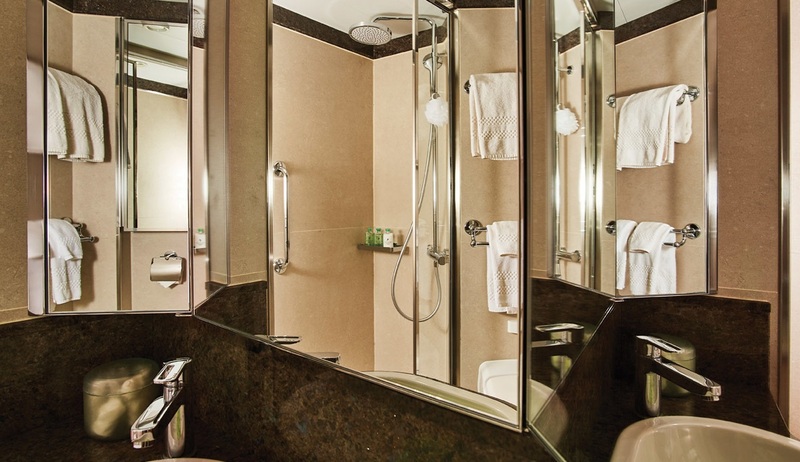 Embark Silver Explorer and meet some of your fellow explorers as you become acquainted with the luxurious amenities found on board. 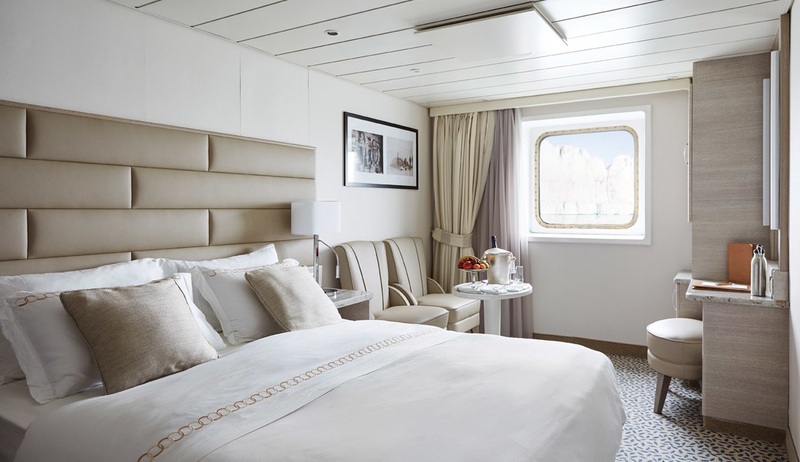 A mandatory safety drill will take place before you set sail. During the afternoon you will be introduced to your Expedition Team and important members of the crew. 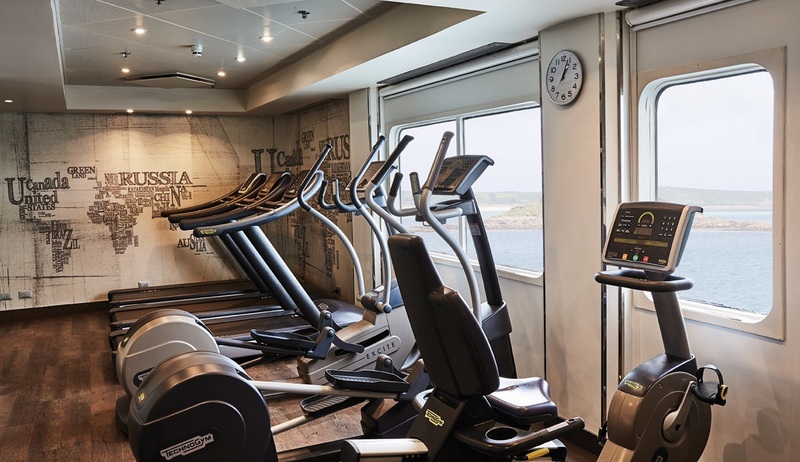 At sail away enjoy the mountain-lined shoreline of the Beagle Channel while you leave Ushuaia and bid farewell to Tierra del Fuego, the “Land at the End of the World”. The Expedition Team’s expert lecturers will present ornithological and historical insights into the Falkland Islands, our first destination. You might hear about the early European explorers and the different attempts at settling the Falkland Islands/Malvinas. Get introduced to the specific birdlife we expect to see during our stay by our onboard Ornithologist. 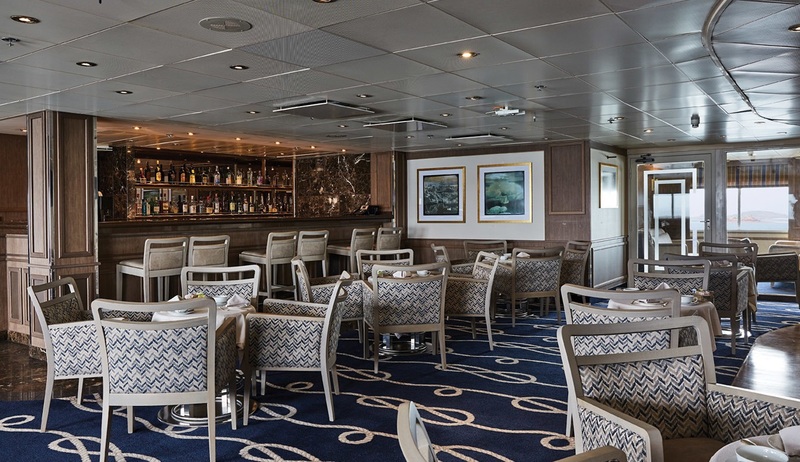 Tonight, you are invited to attend a special Welcome Aboard cocktail party hosted by the Captain, who will introduce his senior officers. Watch for Peale’s dolphins and the distinctive black and white markings of the Commerson’s dolphin as Silver Explorer approaches West Point Island during the early morning. Walk across rolling moorland to reach colonies of Black-browed Albatrosses that nest side-by-side with Rockhopper Penguins. The hospitable island owners are always happy to answer your questions and share their stories while you have a cup of tea and some home-baked cookies and cakes. During lunch Silver Explorer will reposition to Saunders Island, the second-largest of the offshore islands. Apart from its historical importance –this is where the first British settlement was located- Saunders’ wildlife is quite varied. Depending on the weather conditions we will attempt a landing to see several penguin species, as well as other seabirds and land birds. 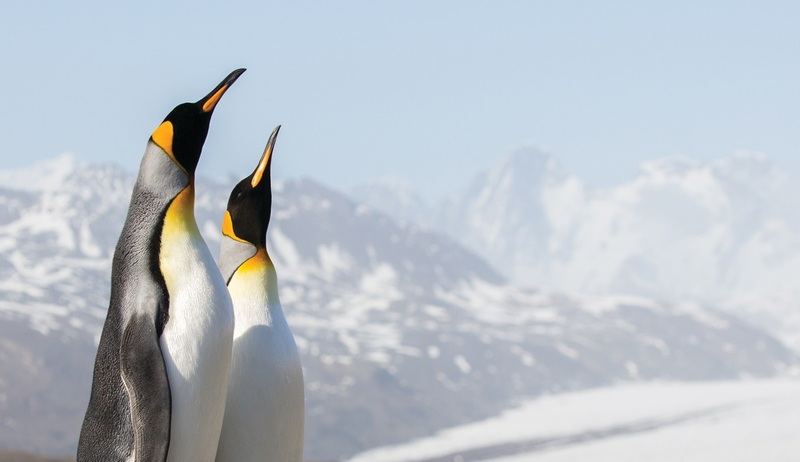 Gentoo Penguins and King Penguins reside in the open dune and sand flat area, while Rockhopper Penguins, Imperial Shags and Black-browed Albatrosses frequent Mount Richards. Other key bird species are the Black–throated Finch, Ruddy-headed Goose and Falkland Steamer Duck. 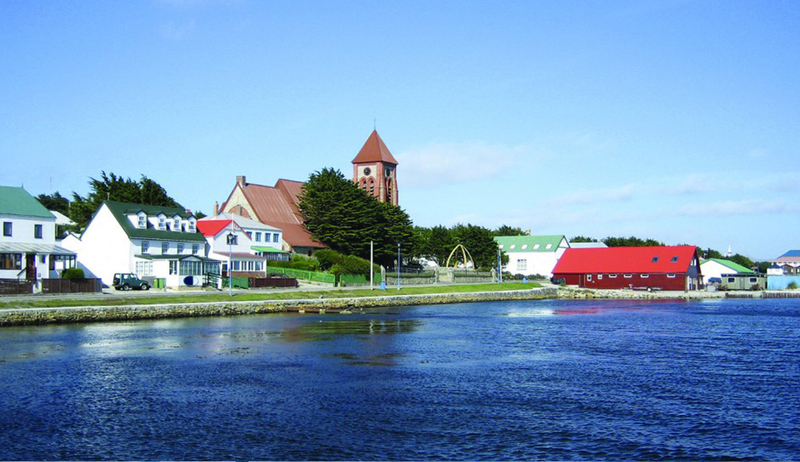 Stanley is the capital of the remote Falkland Islands, and has a distinct British ambience. You can join a classic ‘City Highlights’ tour which covers Stanley and the surrounding area. 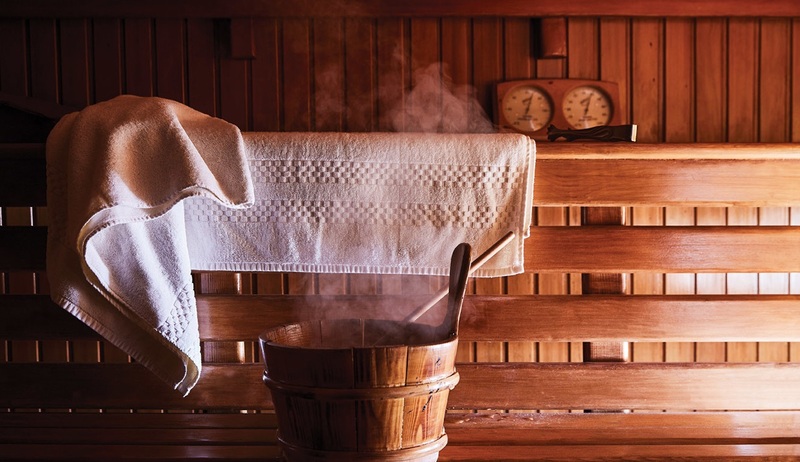 This excursion passes by older and newer portions of Stanley, seeing the shipwreck of the Lady Elizabeth, an outdoor whale bone display, war memorials and the museum. 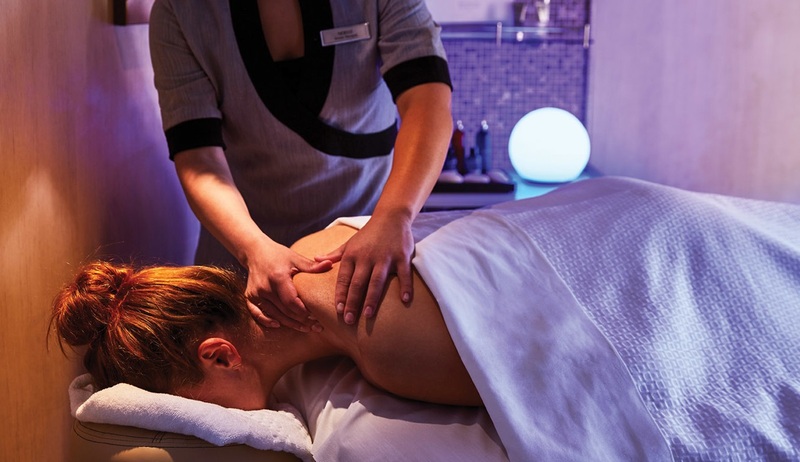 Stroll through the charming streets of this colourful little town, lined with quaint cottages and a variety of traditional pubs, and visit the 19th-century Anglican cathedral. After the 1982 Falkland conflict between Britain and Argentina the island has settled back to its quiet business of raising sheep. 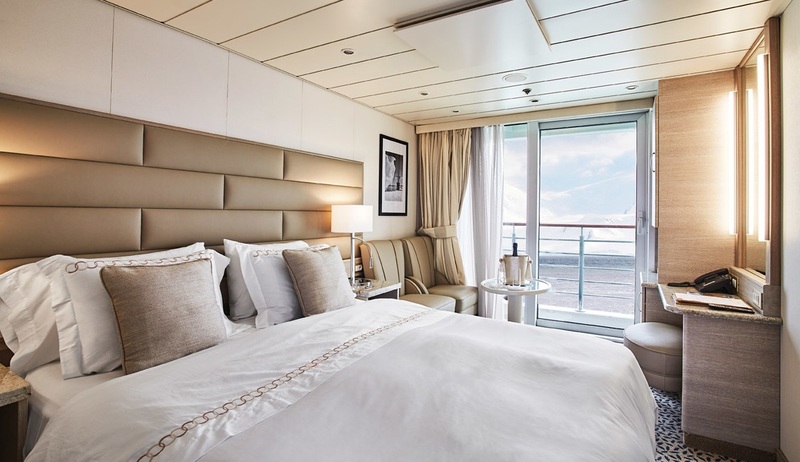 Binoculars and camera in hand, head out on deck to watch for seabirds and marine mammals. Gather in The Theatre to perhaps hear about Captain Cook’s first visit to South Georgia or to learn about the region’s endemic wildlife and remarkable nature. 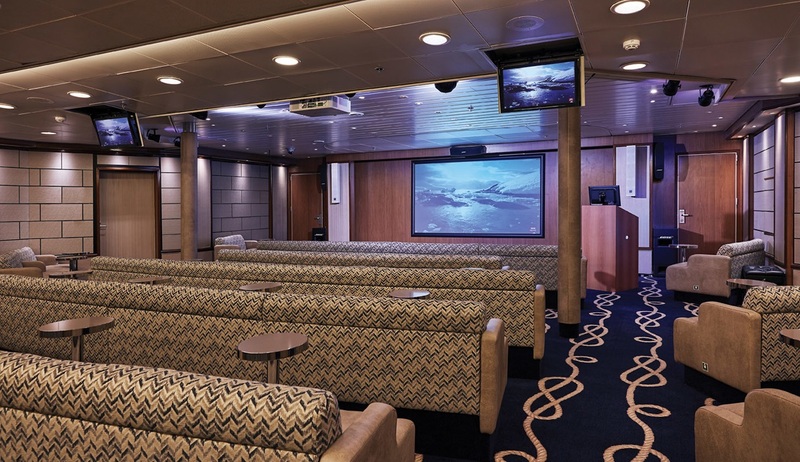 Our knowledgeable onboard experts will present lectures and seminars in a variety of scientific fields. 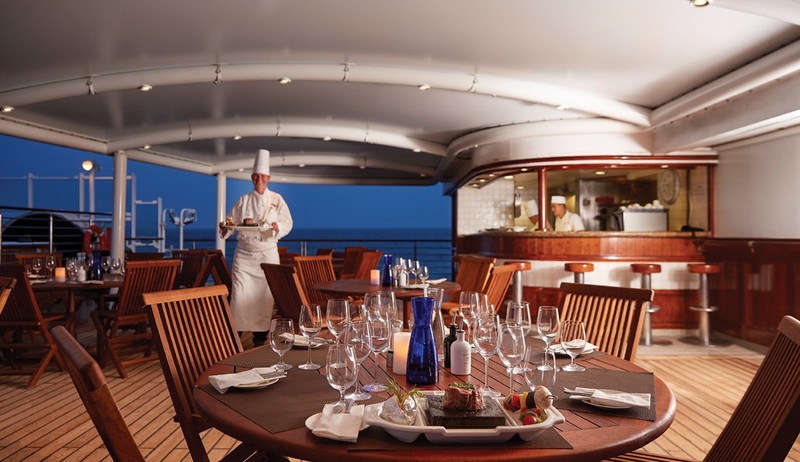 Other onboard diversions may include photography workshops, Spa treatments, a workout in the Fitness Centre, and, of course, exquisite dining experiences. This breathtaking destination of towering snow-covered mountains, mighty glaciers, and low-lying grasslands attracts an astounding concentration of wildlife: Southern fur seals, southern elephant seals and a variety of albatross species including Black-browed, Light-mantled Sooty, Grey-headed and the spectacular Wandering Albatross, plus thousands of King and hundreds of Macaroni Penguins. 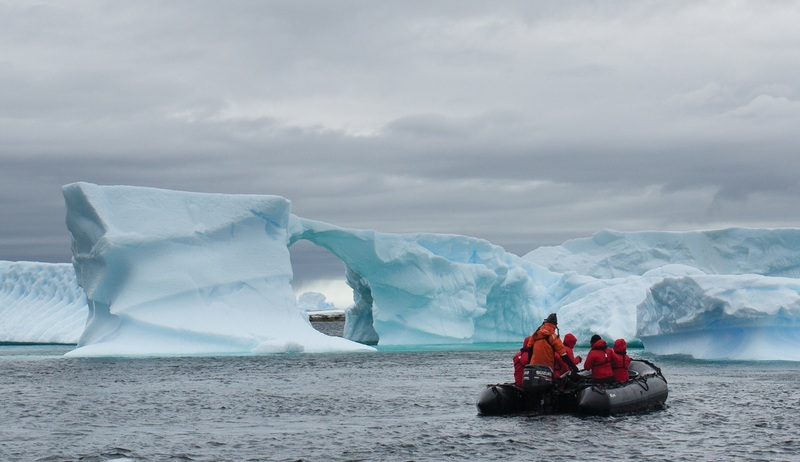 Cooper Bay - Enjoy a Zodiac cruise to see Macaroni and Chinstrap Penguins on the rocks and in the water. Gold Harbour - A large King Penguin colony can be found near Bertrab Glacier, while elephant seals can be seen sunning on the beaches. Grytviken - Grytviken is a historic whaling station. You can still see the remains of the activity, including rusted hulls of long abandoned whaling and sealing ships, and some of the working-areas. In the museum guests can learn about past whaling techniques and view various exhibits on exploration and discovery. Visit the burial site of famous explorer Sir Ernest Shackleton. The remains of his faithful companion Frank Wild have been brought here too. Salisbury Plain - Salisbury Plain is a favourite breeding ground for hundreds of thousands of King Penguins. It is amazing to see how they completely cover the beaches and hills. 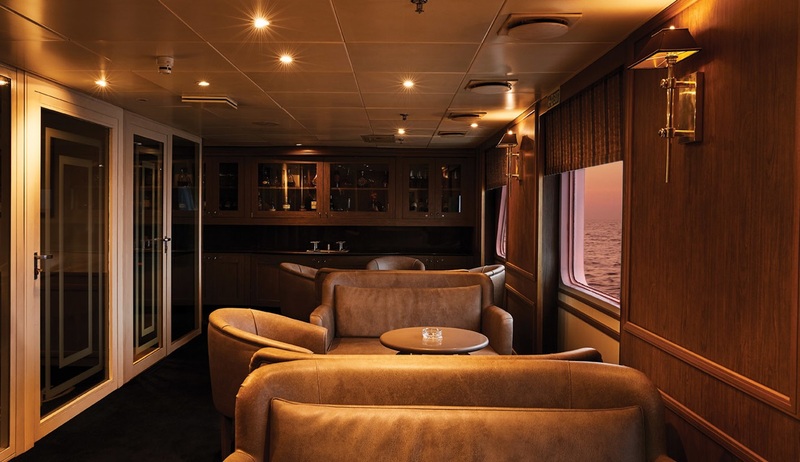 Participate in onboard activities, listen to some of the lectures given, relax in one of the lounges, or peruse an array of titles and topics in the well-stocked Library. 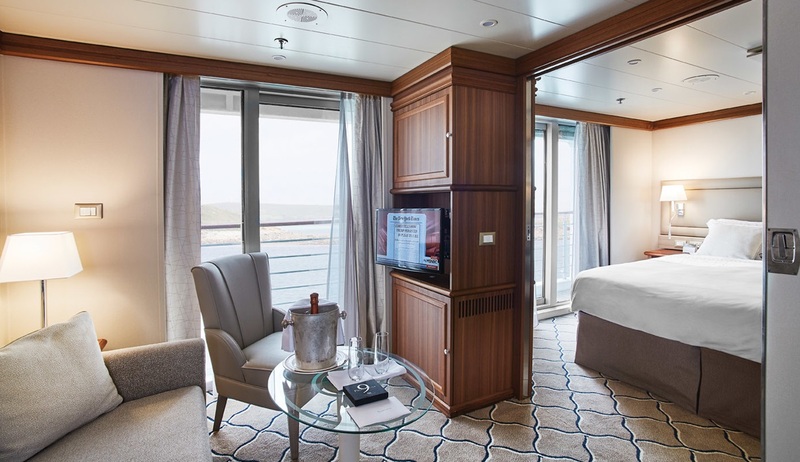 Take a stroll on deck and enjoy the solitude and splendour of the vast sea and sky. 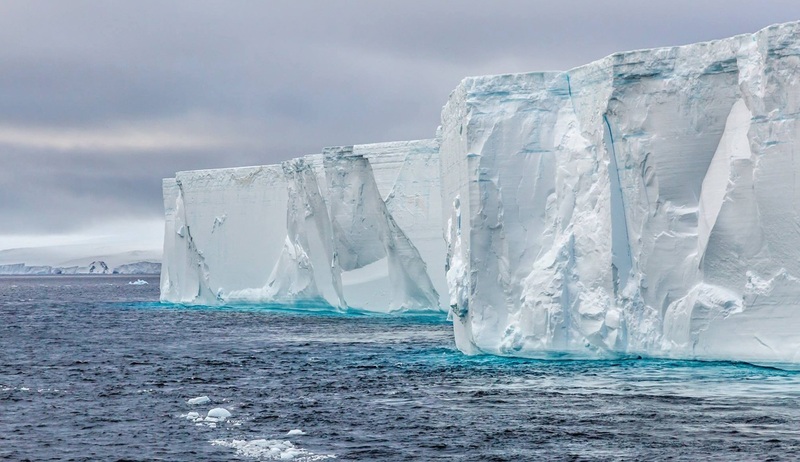 During the cruise towards the Antarctic Peninsula we might see some of the giant tabular icebergs coming from the Weddell Sea. Awesome glaciers greet us as we approach Elephant Island – so named for its former abundance of elephant seals. In 1916, when Ernest Shackleton’s ship Endurance was crushed in pack ice in the Weddell Sea, the crew was stranded here for 137 days. 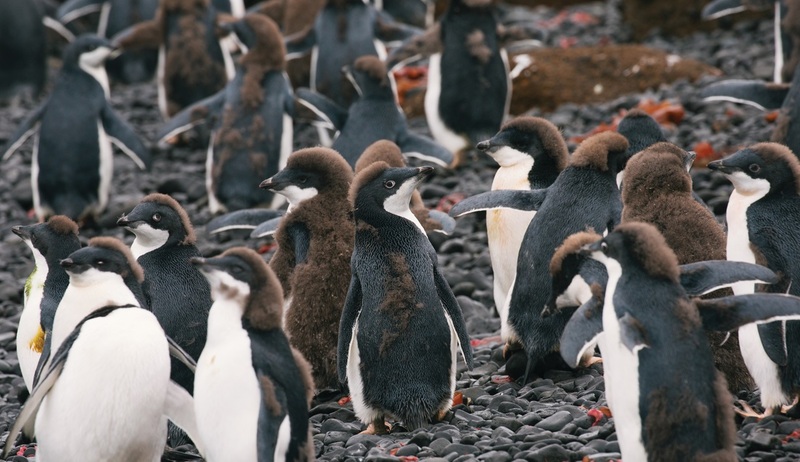 Elephant Island is home to several Chinstrap Penguin rookeries, as well as old moss colonies. 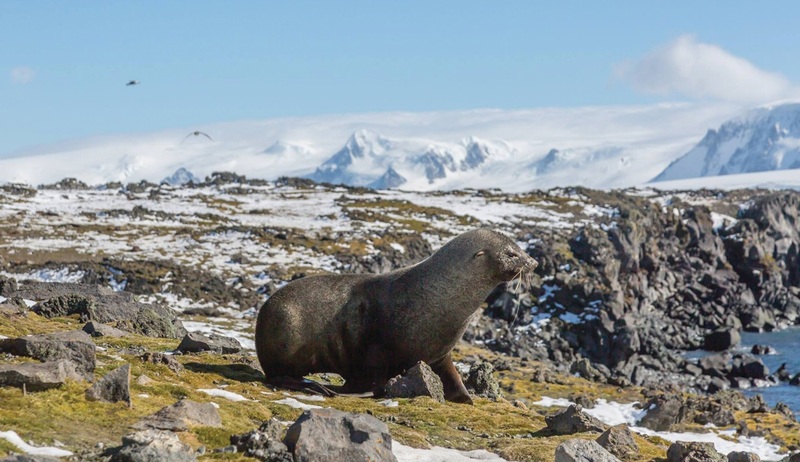 Weddell seals and Macaroni Penguins can also be found on the spit of land Shackleton’s men named Point Wild. A solitary statue can be seen there, honouring the Chilean captain Luis Pardo, who took the cutter Yelcho across the Drake Passage to rescue Shackleton’s men. 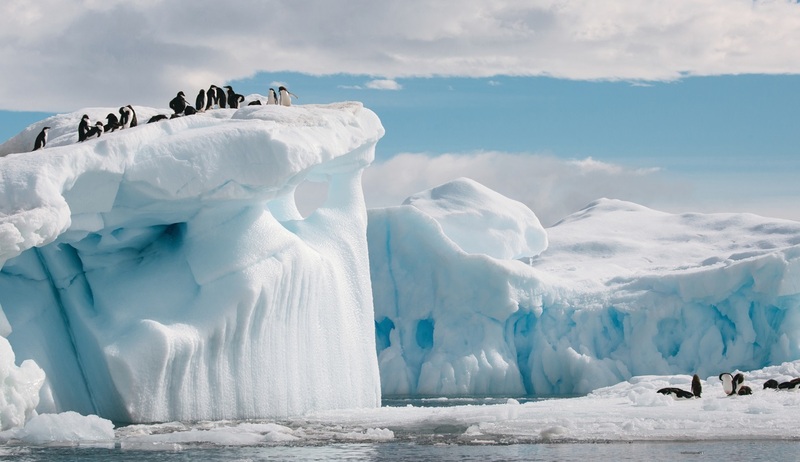 We will start our Antarctic experiences at the top of the Antarctic Peninsula, venturing into Antarctic Sound and its magnificent array of tabular icebergs, historical sites and Adelie and Gentoo Penguin rookeries. 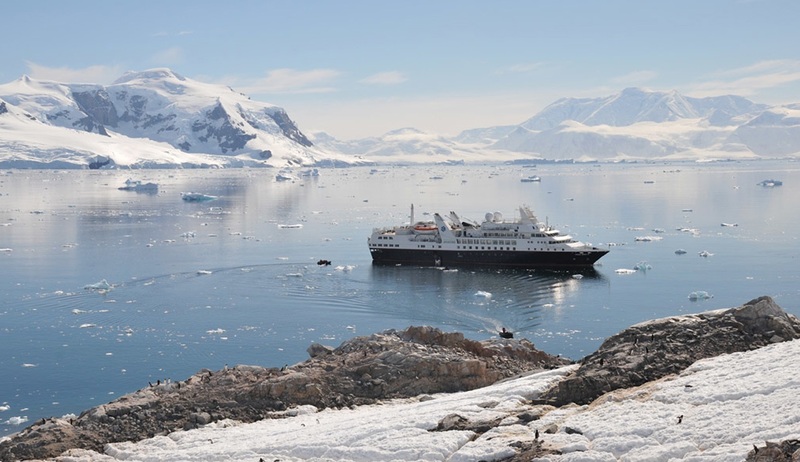 Depending on weather and ice conditions Silver Explorer might visit Brown Bluff, Hope Bay and cruise the Antarctic Sound. Brown Bluff, (a 2,200-foot bluff on the Antarctic continent) is an ice-capped, 745-metre-high, flat-topped mountain with a prominent cliff of reddish-brown volcanic rock. The coastal area at the base of Brown Bluff is used by Adelie and Gentoo Penguins, Kelp Gulls, and Cape Petrels as a breeding area. Under good climatic conditions a walk onto a nearby glacier might be feasible. Hope Bay has one of the largest Adelie Penguin colonies in Antarctica and a Zodiac cruise past the Argentine Station “Esperanza” will show some of the penguins, Weddell seals and Blue-eyed Shags. 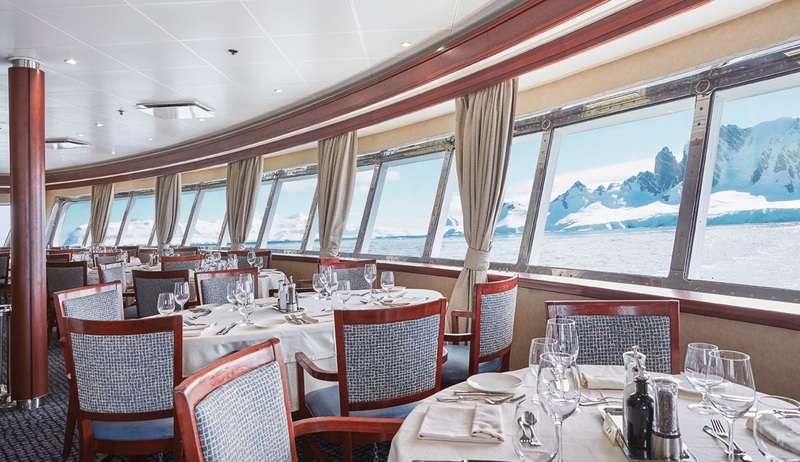 While sailing along the Antarctic Peninsula’ white wilderness, every turn can reveal a new and breathtaking adventure. Remote and otherworldly, Antarctica is irresistible for its spectacular icebergs and calving glaciers, and for the possibility of up-close encounters with marine mammals. 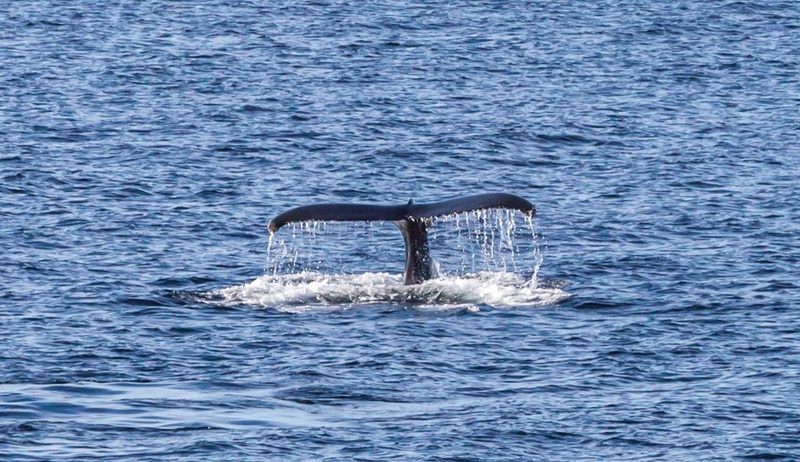 Watch for seals sunbathing on slow-moving ice floes and for humpback, Minke, and orca whales to surface from below the frigid waters in this spectacular wilderness- surely events that you will not forget. Cuverville Island, Errera Channel has large, bare rock areas provide nesting sites for Gentoo Penguins. Snow Petrels and Cape Petrels may be seen, and Wilson’s Storm Petrels nest in the higher scree of the island. 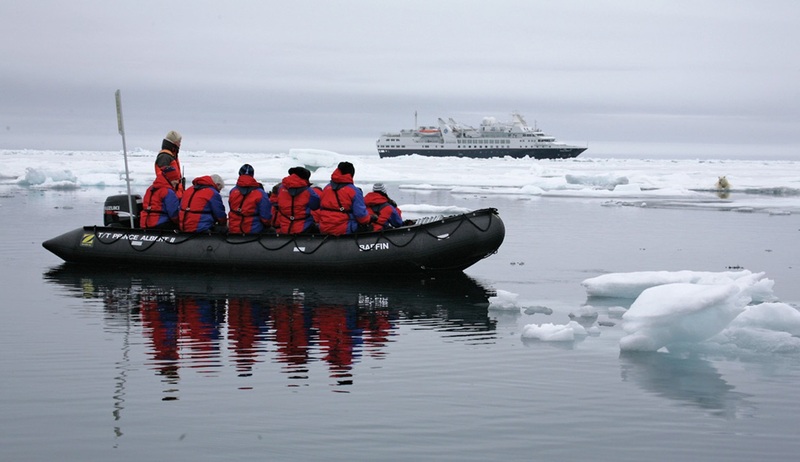 During Zodiac tours, we hope to see hauled-out Weddell and leopard seals. Conditions permitting, we will attempt to hike to the top of the island for some spectacular panoramic views. Paradise Bay is well named for its spectacular scenery of mountains, glaciers and icebergs. 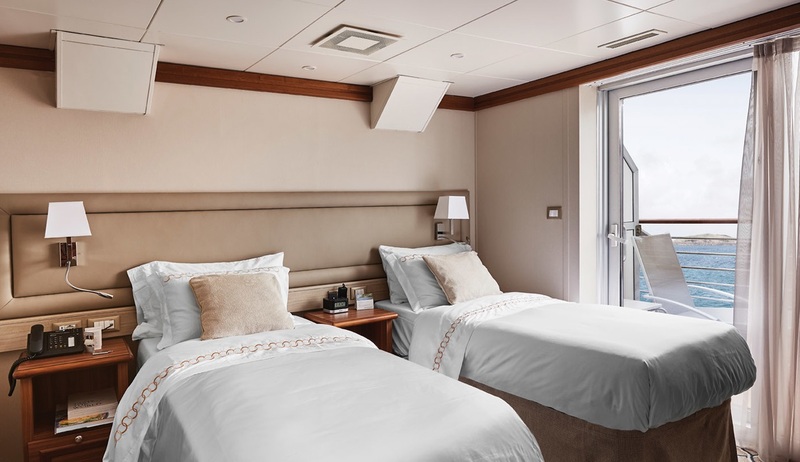 From the ship or Zodiac, observe Argentina’s “Base Brown”, one of many Antarctic research stations, and view the wildlife from sea level while cruising in our Zodiacs. 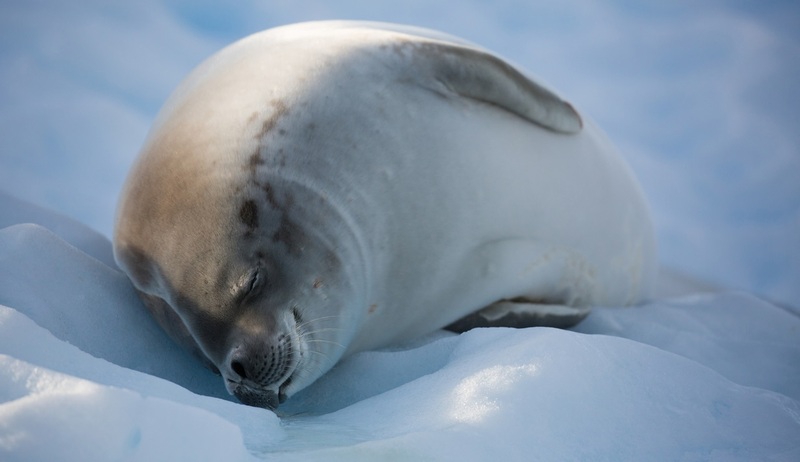 There is a good chance you will come across a crabeater seal relaxing on a nearby ice floe. Blue-eyed Shags nest in the cliffs close to the base, while Brown Skuas like to be around the buildings. Minke whales frequent the area. Petermann Island is named for geographer August Petermann and was discovered by a German expedition in 1873-74. 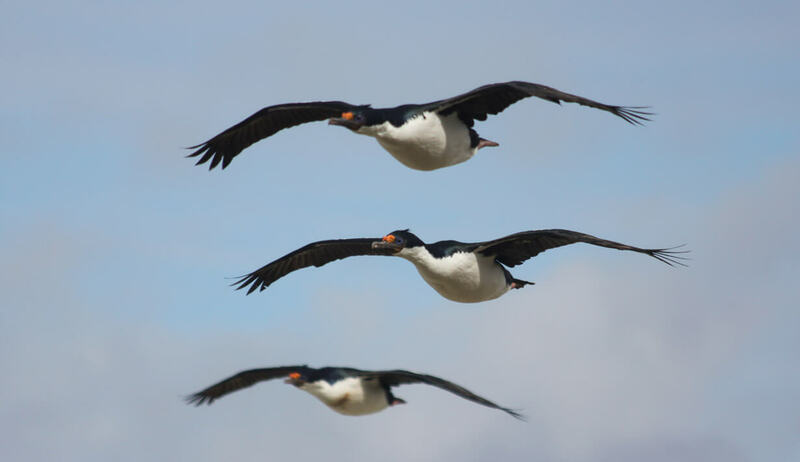 During our landing, we will be able to observe rookeries of Adelie Penguins, Gentoo Penguins and Blue-eyed Shags. 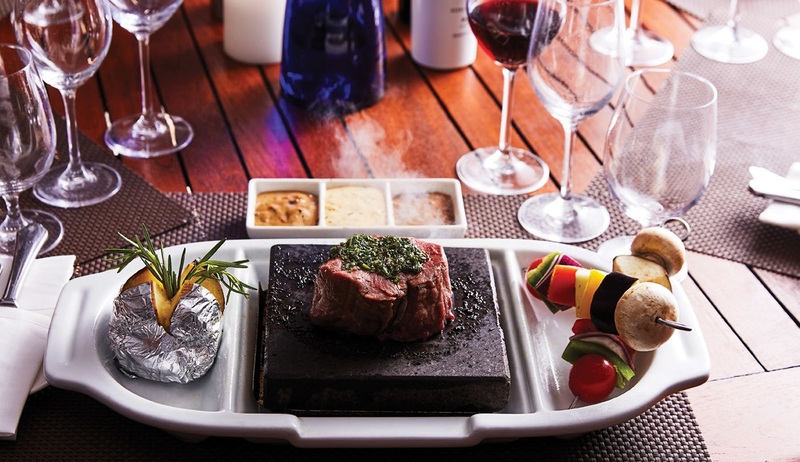 Petermann has various geological features, especially rock surfaces showing glacial polish and some glacial grooving. To reach Petermann Island the Lemaire Channel has to be crossed. This is one of the most spectacular channels with steep snow-covered mountains on both sides and icebergs of different sizes at the southern end. The South Shetland Islands run parallel to the Antarctic Peninsula and have both scientific stations and large penguin colonies. Depending on conditions we might visit the Aitcho Islands, Deception Island or Half Moon Island. Port Foster (Deception Island) is an excellent example of a breached caldera flooded by seawater. We plan to sail into Port Foster through a narrow entrance called Neptune’s Bellows. Our resident Geologist will take the opportunity to explain the unique volcanic features of the area, while our Historian might introduce you to the whaling history of Deception Island. The British base’s Biscoe House was destroyed by a mudflow after a volcanic eruption in the late 1960s but can still clearly be seen. Depending on weather conditions several hikes to viewpoints might be offered. The Drake Passage has a notorious reputation for its turbulent seas due to strong westerly winds and the currents pushed through the ‘narrow’ gap between South American and the Antarctic Peninsula. 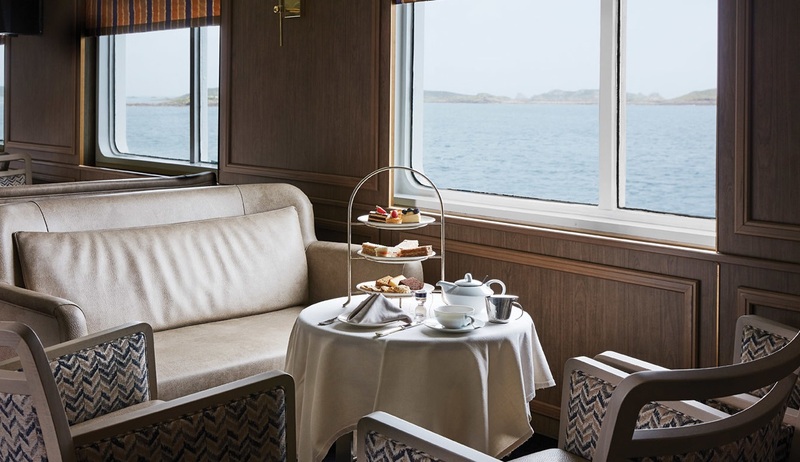 Spend some time on deck watching the horizon and the variety of seabirds that glide in the air currents of our ship’s wake such as the Black-browed Albatross, Sooty Shearwaters, and White-chinned Petrels. Take this opportunity to attend additional presentations offered by the Expedition Team lecturers as we travel towards Ushuaia. Our onboard Photographer/Videographer will present the Voyage DVD.